Megan Fox and Brian Austin Green aren't the only ones. When Megan Fox announced her third pregnancy in April this year, the news came as a big surprise. At that point, the 30-year-old actress had already separated from her husband Brian Austin Green for nearly a year (yes, he's the father). Nonetheless, the couple remained amicable and happily welcomed their newest addition, Journey River, on Aug. 4. Fox and Green’s situation is not unique. 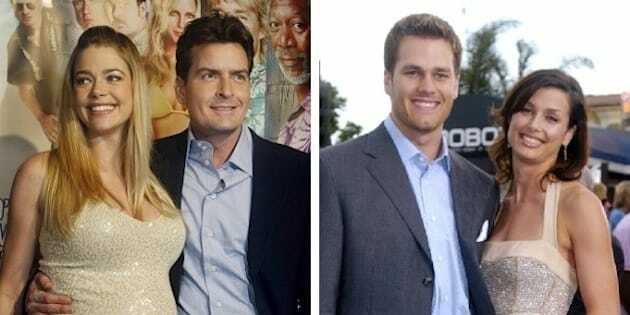 In Hollywood, a handful of other celebrity parents also split mid-pregnancy. Flip through the slideshow below to find out who else had babies after calling it quits.